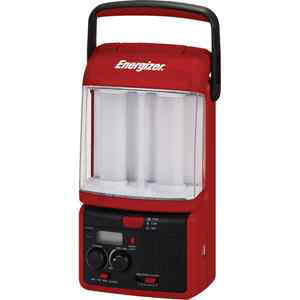 On the trail or at the campsite, Energizer® Outdoor Lights supply superior illumination for any adventure. Designed to help navigate the many challenges of the great outdoors, these lights are welcome and dependable companions. Energizer outdoor, hands-free cap lights, adjustable headlights and handheld lights offer virtually indestructible bright LED lighting as well as the versatility, water resistance and rugged construction required to meet the demands of varying outdoor conditions.